I used a base coat of Duri Rejuvacote, 2 coats of polish and finished with Glisten & Glow Top Coat. 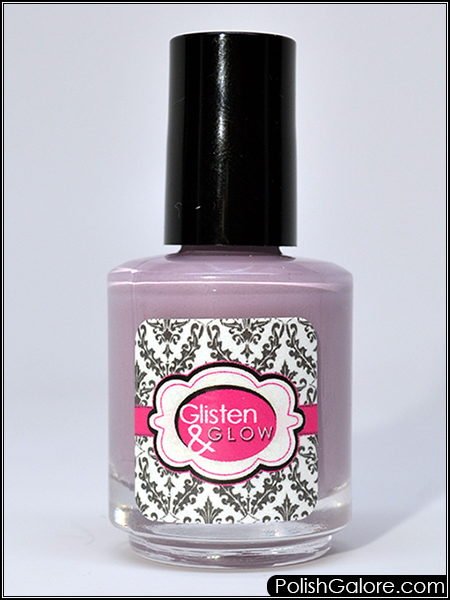 Part of the simplified packaging included renaming the Glisten & Glow HK Girl top coat into just "top coat." Look how beautiful this is! This is such a Krystal color and it's great for my office day job or just to use as a base for some nail art. 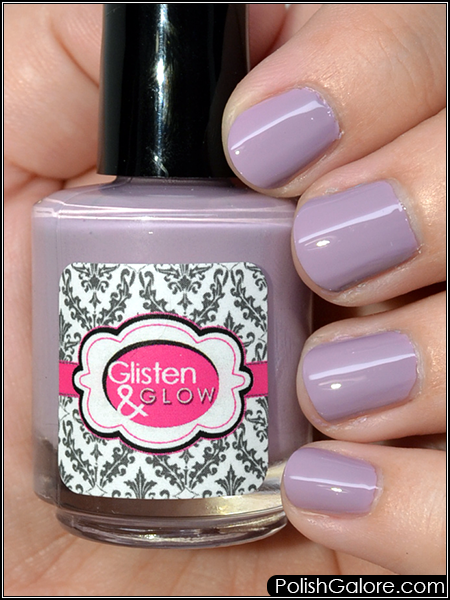 I was so excited that I grabbed another color from the collection, Doo-Wop & Drive-Ins and stamped perfectly on my index finger. I'm excited to play more with this collection!